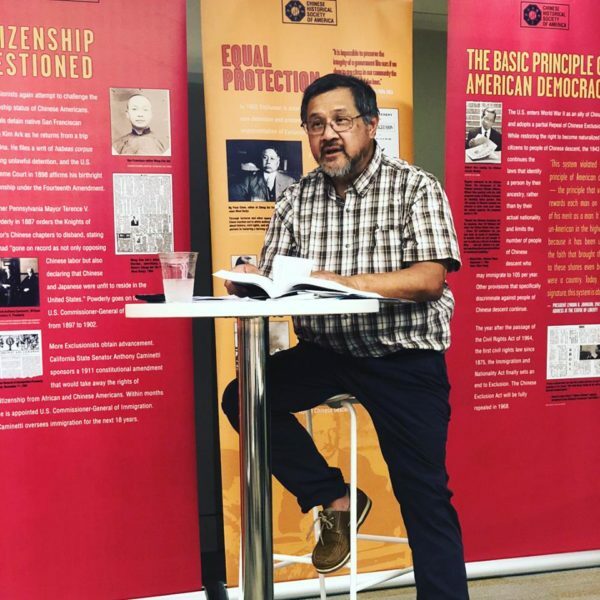 On Wednesday July 11th I had the opportunity to attend a film screening on PBS’ The Chinese Exclusion Act hosted by the 1882 Foundation in conjunction with Arlington Public Library at Central Library. After the screening followed a discussion that lasted over an hour. 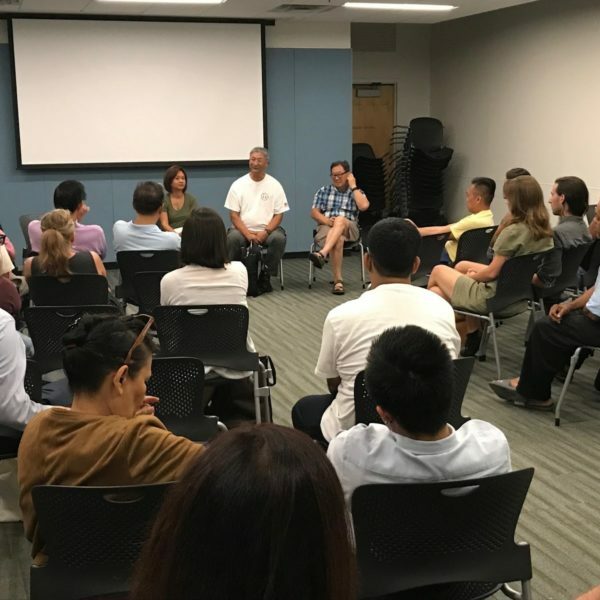 From the perspective of an 1882 intern it was really great to see the local community, not just Asian-Americans, be concerned about this issue and draw parallels to present day immigration policies. During the discussion it was great to see people present conflicting opinions so to generate debates and have people think critically. 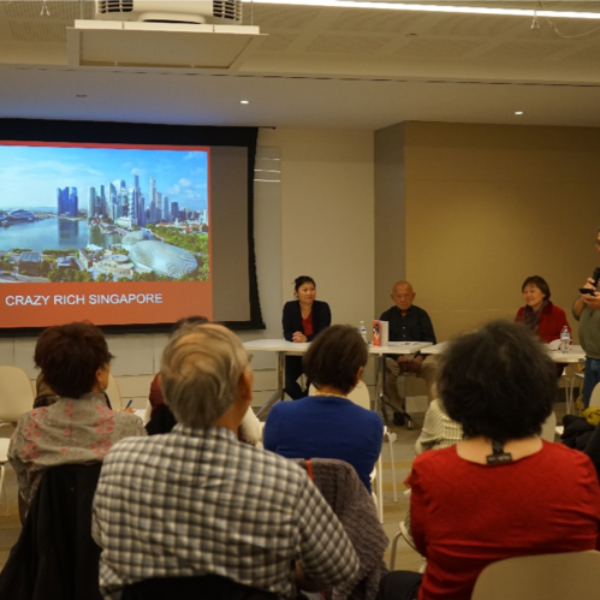 I think the film screening and the discussion that followed did a great job emphasizing how the 1882 Chinese Exclusion Act is more than an immigration issue, but a civil rights issue as well. A good example of this is the “paper sons” phenomenon. In these instances, Chinese men would bring male relatives to the United States and list them as their sons on official documents instead of bringing their daughters. Not only did this phenomenon break up family where later generations have little sense of familial ties and tradition, but this also created unique discriminations and oppression against Chinese women making the 1882 Chinese Exclusion Act a women’s rights issue. For me, it was really great to see this type of nuance being discussed, especially as a education and legislative intern, because this framing of the Chinese Exclusion Act is rarely taught in a classroom setting which makes, not only, the event particularly unique, but also the organization itself. For more about the film and information about hosting your own screening, click here. For a video of the discussion after the viewing, click here. Ted Gong speaking at the film screening of The Chinese Exclusion Act PBS documentary.